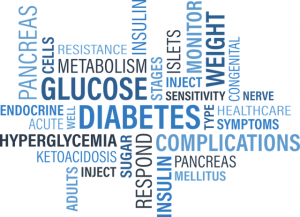 First, what is metabolic syndrome? It is, in a word, a bad place to be, health-wise. Having metabolic syndrome increases your chances of getting a serious disease such as heart disease, stroke, or diabetes. The best estimate is that 20% – 30% of people world-wide suffer from metabolic syndrome, often undiagnosed [Ott]. 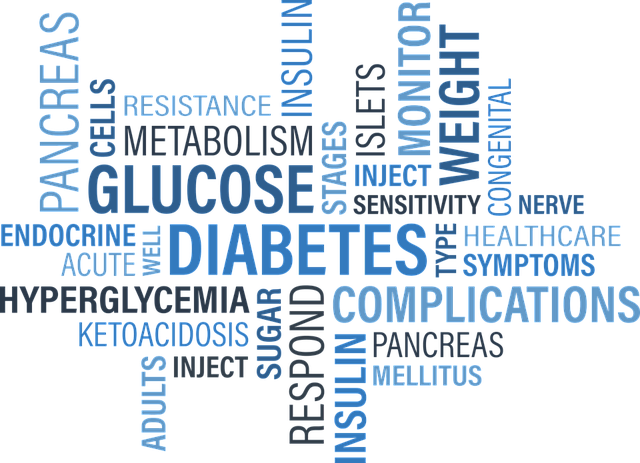 The Mayo Clinic explains that people suffering from insulin resistance have cells that don’t accept glucose from the blood as readily as they should. The result is that the body produces more and more insulin to help get the glucose from the blood into the cells, but, even so, there is too much glucose circulating in the blood [Mayo Clinic]. Okay, statins medications may help the patient with metabolic syndrome by lowering LDL cholesterol. But, let’s not forget, statin medications are known to lower the bio-synthesis of Coenzyme Q10. Coenzyme Q10 is essential for the process of energy production in the heart muscle cells, and Coenzyme Q10 protects the heart muscle cells (and other cells) against oxidative damage. Clinical studies like the Q-Symbio study and the KiSel-10 study have documented the heart health effects of Coenzyme Q10 supplementation. Coenzyme Q10 supplements are safe for patients diagnosed with diabetes, insulin resistance, and metabolic syndrome. Coenzyme Q10 is an essential bio-nutrient that is found in the lymph, the blood, and nearly all cells. Coenzyme Q10 is necessary for the cellular process of energy production, and it is important for the antioxidant protection of cell membranes, mitochondria in the cells, proteins including enzymes and lipoproteins, and chromosomes. Coenzyme Q10 supplements are especially important for adults who taking statin medications or other medications that interfere with the body’s synthesis of Coenzyme Q10. Coenzyme Q10 supplements are also important for healthy adults. As they grow older, their bodies synthesize less Coenzyme Q10, but the need for Coenzyme Q10 does not decrease. Mirhashemi, S. M., Najafi, V., Raygan, F., & Asemi, Z. (2016). The effects of coenzyme Q10 supplementation on cardiometabolic markers in overweight type 2 diabetic patients with stable myocardial infarction: A randomized, double-blind, placebo-controlled trial. ARYA Atherosclerosis, 12(4), 158-165. Ott, C. & Schmieder, R.E. (2009). The role of statins in the treatment of the metabolic syndrome. Curr Hypertens Rep., 11(2):143-9. Raygan, F., Rezavandi, Z., Dadkhah Tehrani, S., Farrokhian, A., & Asemi, Z. (2016). The effects of coenzyme Q10 administration on glucose homeostasis parameters, lipid profiles, biomarkers of inflammation and oxidative stress in patients with metabolic syndrome. European Journal of Nutrition, 55(8), 2357-2364. Disclaimer: The information presented in this review article is not intended as medical advice and should not be used as such.